There are two different types of vac pumps: electromechanical pumps and compressed air pumps. The type of vac pump that you require is dependent on your type of application and the requirements that come along with your application. If you are unsure of what type of vacuum pump is best for you and your application, consulting a knowledgeable vac pump specialist or manufacture is the best step to take to get the product that you need. Vac pumps are found in a number of different applications from vehicles to microwaves, each type of vac pumps has its own set of pros and cons. First, let’s look at the electromechanical pump. This form of vac pump utilizes a rotating rotor and vanes which are used to trap air and force it through the pump which creates a partial vacuum behind it. This type of vac pump requires a source of electricity as it often has an electric motor to give power for the rotor to rotate. For this reason and others, this type of vac pump is only used when certain conditions are met which means that it is often used in less critical situations. A compressed air pump on the other hand works by forcing air through a nozzle. 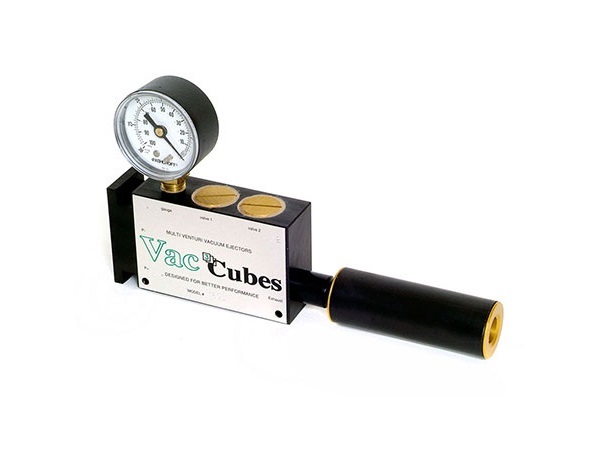 This creates a vacuum when it interacts with the high pressure of the outside air. These types of vac pumps are used in the manufacturing world in order to move different products and to keep machines from being damaged while providing them power. 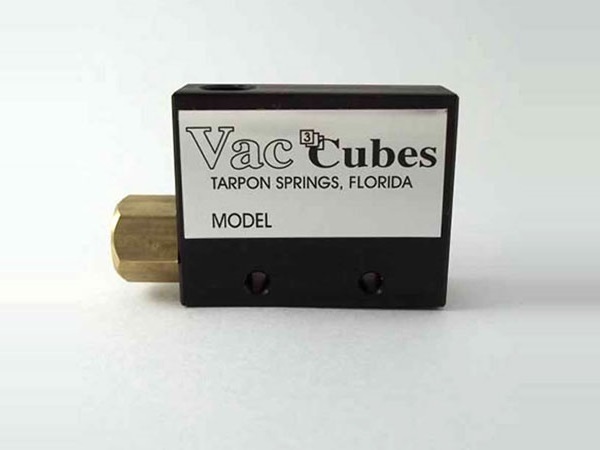 Today, you can find vac pumps in all kinds of applications from the power brakes and cruise control in your car to the processing of semiconductors. Vac Pumps A vacuum pump, or vac pump, is a device that is used to remove gases from inside a container, and therefore reduce the pressure within the chamber.